We’re all imperfect. We have good days and bad, but these 10 steps are guaranteed to lead to a more peaceful and just world. 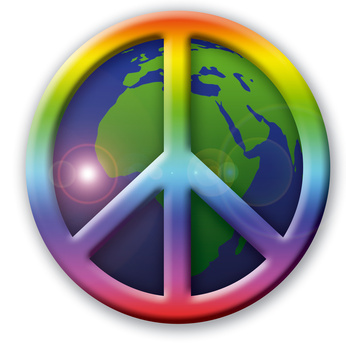 Here are ten very simple things you can do to contribute to world peace. The great thing is they are totally scaleable. They work in your individual life and, working together, they can change our world. Glad to have stumbled across this post this morning. It is nice to see something positive for a change. I agree with you ten steps. However we need leaglized Human Rights through a world wide organizaton of people not governments, corporations or religions they only create differances. I totally agree. I’m very libertarian. The smaller the government the better. Governments, corporations, and many religious institutions are blocks to peace. We, as the people, just need to step up and really demand fundamental change.